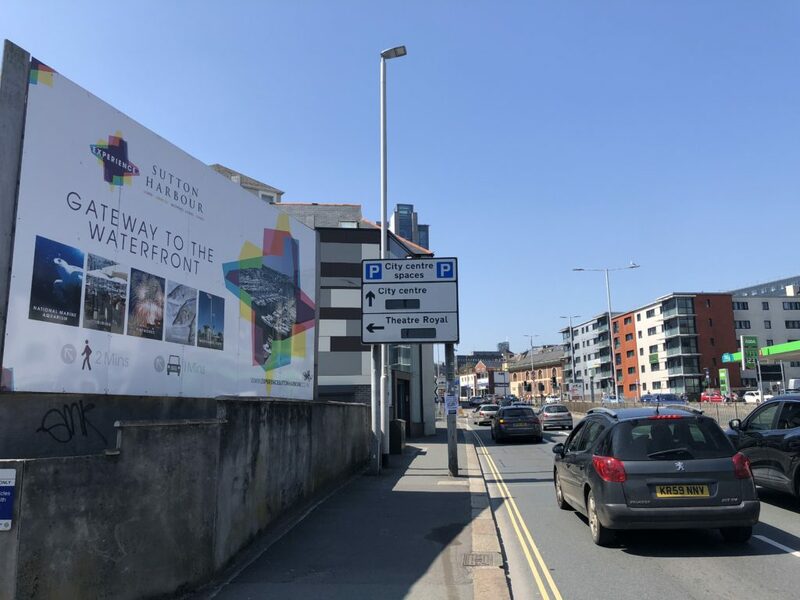 Advertise your business on one of the busiest arteries leading into Plymouth. This billboard is 6m x 3m a full 48 sheet sized billboard. The material used is a vinyl product with will last for the duration of your campaign and then some..